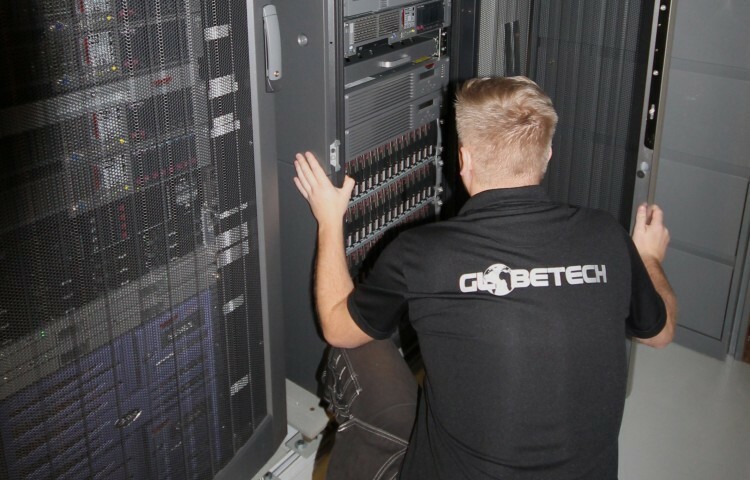 The Globetech product portfolio covers all marine and offshore needs for operational IT, safety and support - worldwide. See our different IT, CCTV and Operational Maintenance solutions below. 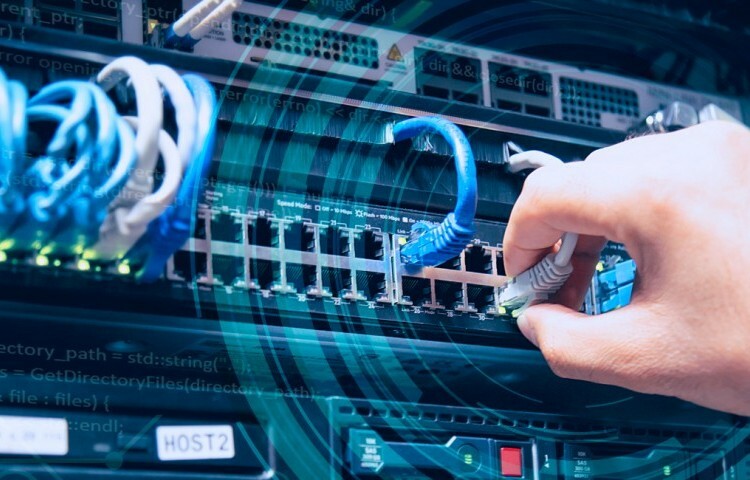 Our proven, cost-effective and robust SeaNet IT solutions include technical consultancy, solution design and system integration. Product support and system maintenance is in the backbone of our organization. 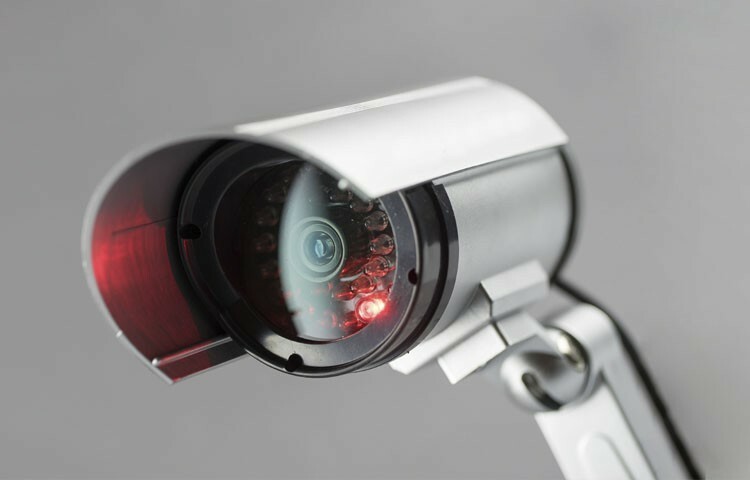 Our CCTV solutions provide a complete overview of all areas on a site and increase safety, security and efficiency.